Barcelona is famous for many things: football, architecture, fashion and business. Now, you can add to that list fine dining and amazing cakes, as the Catalan capital establishes itself as one of Europe’s gastronomic hotspots. Arguably nothing highlights this culinary boom quite like the Barcelona DeGusta festival, an annual food show aimed at celebrating the very best in contemporary Catalan cuisine. Taking place each September at the Fira Montjuic Exhibition Centre, the week-long event invites members of the public, as well as critics and restuaranteurs themselves, to learn everything there is to know about the latest trends and tastes. Central to this experience is, of course, tasting the best new dishes. The whole exhibition is built around a main marketplace and it’s here that visitors are invited to indulge their senses as the best chefs from Barcelona and the rest of Catalonia show of their skills. Alongside the tasting session, visitors are invited to watch cooking demonstrations, giving them the chance to take not only happy memories away from the show, but also cooking, recipe and health tips, meaning they can recreate the top new tastes of Barcelona long after their holiday to the Catalan capital is over. Further showcasing the city’s status as something of a foodie heaven is one other major annual event, BCB&Cake. Here, the finest bakers from Catalonia and the rest of Spain exhibit their skills to a packed arena. Alongside tastings, guests get to learn all about cake design, take home new recipes and tips, plus sign up to courses led by some of Barcelona’s finest kitchen gurus. 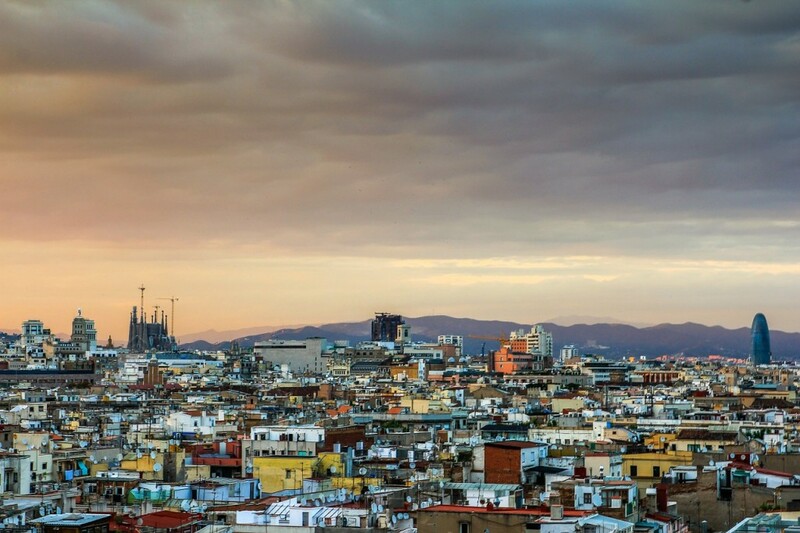 Even when these huge events aren’t on, Barcelona is still one of Europe’s best cities for dining, with a host of world-class restaurants nestled among the numerous luxury hotels in the heart of the city. Unsurprisingly, given the city’s coastal location, local specialities include paella, baby squid and, above all, zarzuela, a sumptuous warm casserole filled with lobster. Indeed, such is the quality of restaurants such as the historic Set Portes, that tables can be booked up weeks, if not months, in advance, meaning a little advance planning is needed in order to enjoy the very best Barcelona has to offer.